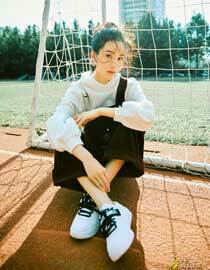 Duling Chen, born in Xiamen, Fujian Province on October 18, 1993, graduated from Nanjing University of Aeronautics and Astronautics, actress and model in Mainland China. April 2015, starring young love movie "left ear", began acting career, and by virtue of the film nominated the 24th Shanghai Film Critics Award for best new actress of the year; November, guest starring youth network drama "will hurt 17 years old. " January 2016, starring love suspense film "twins"; August, starring science fiction action adventure film "awake city dream game." In April 2017, starring youth campus love drama "Marriage big battle"; the same year, starring suspense "reasoning notes." 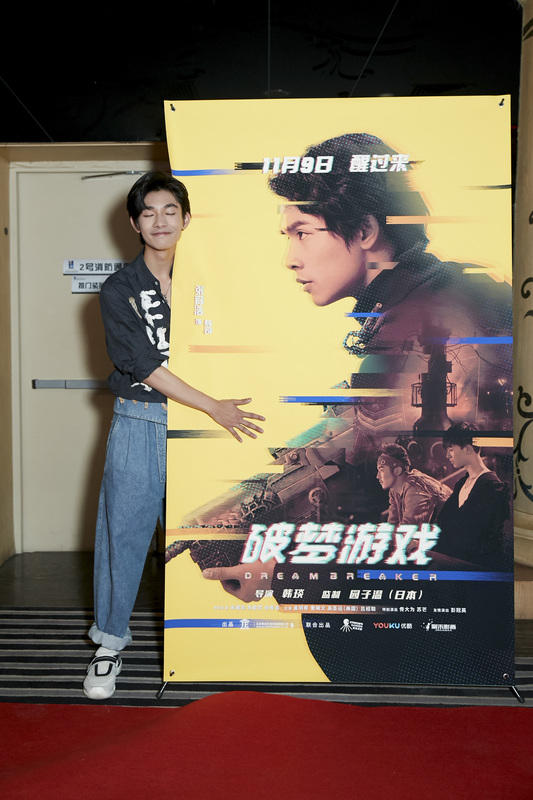 Song Weilong, Duling Chen and other leading roles in the movie “the broken dream game” are officially released today (November 9). 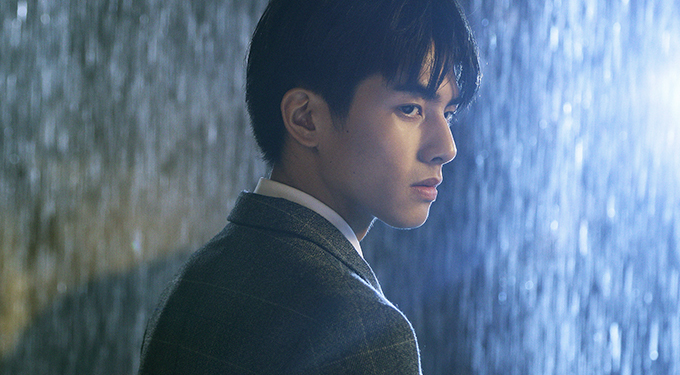 Song Weilong plays the role of Antarctic to rescue his uncle's company by venturing into the virtual game of “a thousand dreams and a thousand souls”, starting a journey of hot blood adventure. 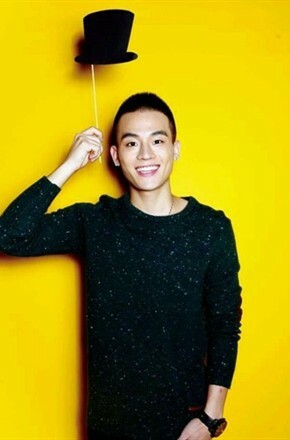 Zhang Youhao attended Dream Breaker premiere. China and Japan team work together. 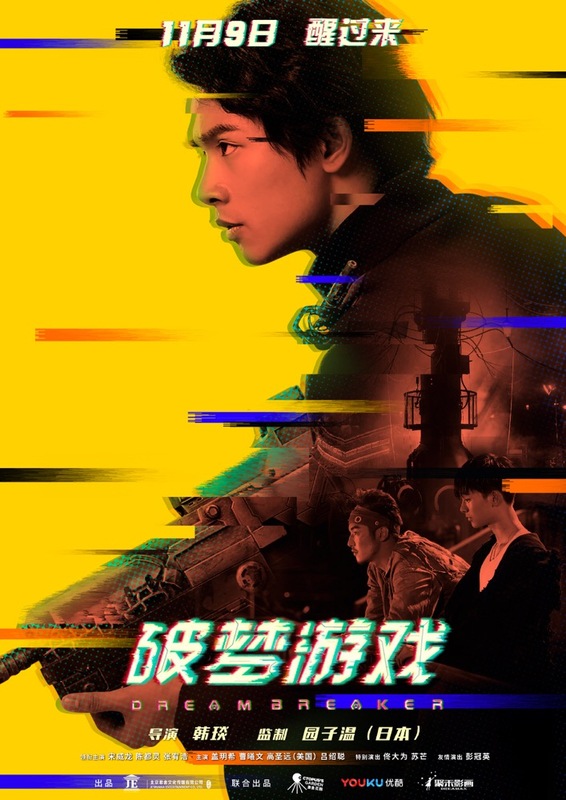 An ultimate trailer and poster has been released for the film “the broken dream game,” directed by han yan, produced by Sion Sono (Japan) and starring Song Weilong and Duling Chen. 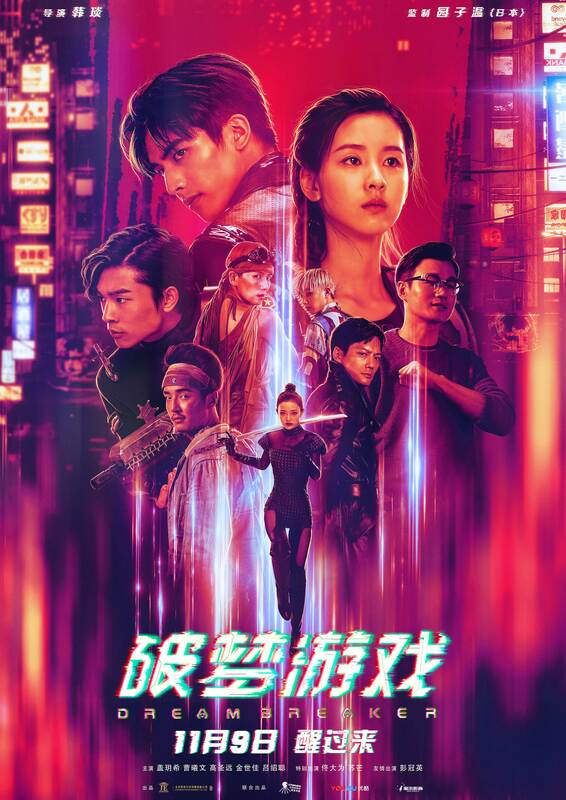 The trailer and poster for this release centered around characters such as Antarctic and jiang han, continuing the film's consistent sci-fi and hot-blooded nature, and depicting the film's unique “cyberpunk” style. Directed by han yan, produced by Sion Sono (Japan), and starring Song Weilong, Duling Chen and Youhao Zhang, “the broken dream game” will be released nationwide on November 9. The ultimate trailer and poster exposed recently continues the sci-fi style of the film. The gorgeous scene of the game world in the picture gives a strong visual impact, showing the unique style of “cyberpunk” in China. 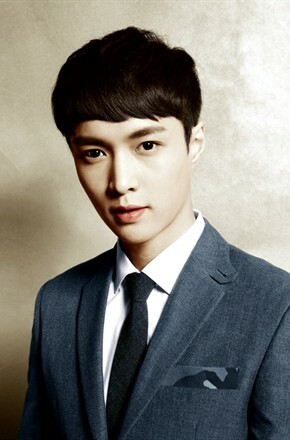 In the film, Youhao Zhang plays sushi, the virtual programmer in the dream of the game. Due to the flaws in the program, it becomes a unique existence. With human emotions, it opens up a hot adventure in the virtual world. 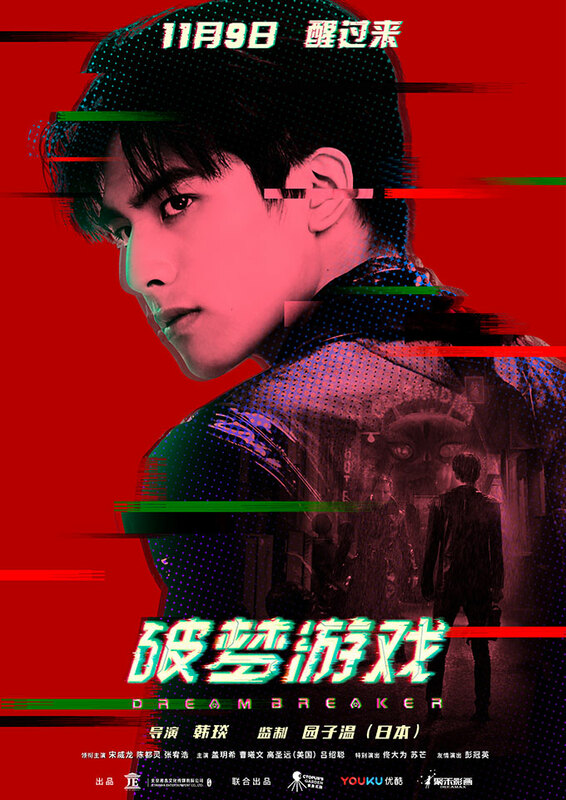 Directed by han yan, produced by Sion Sono (Japan), and starring Song Weilong, Duling Chen and Youhao Zhang, the cyberpunk film dream breaker will be released nationwide on November 9. It tells the story of a young girl named Duling Chen who falls into the virtual game world named “a thousand dreams” in search of her father's death and starts an adventure “breaking dreams” with the Antarctic (Song Weilong) and sushi (Youhao Zhang) to gradually solve the conspiracy mystery hidden behind the game. 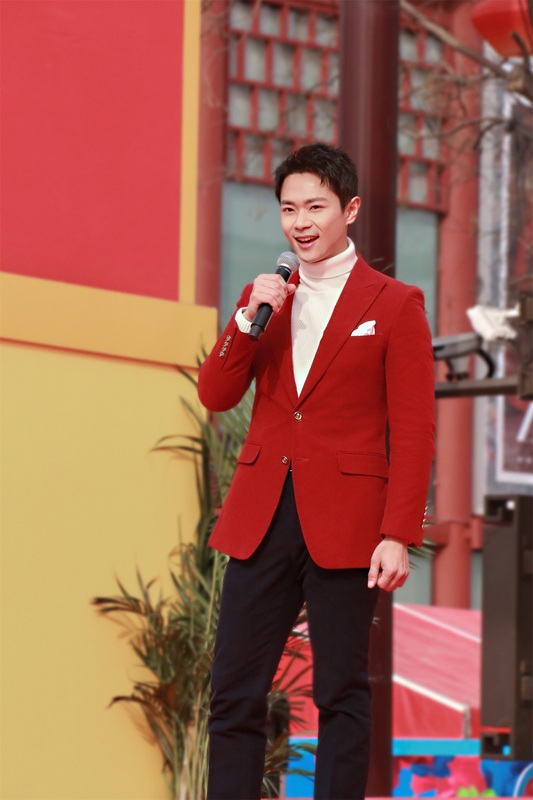 Duling Chen wears a pair of leather trousers paired with white lotus leaf edge, which is not only simple but also soft. And corduroy leggings this one group of photo infuse youthful vigor, nifty feeling is dye-in-the-wood; Tip-in jacquard sweatpants full score; Irregular fringe wide leg jeans collision pale pink mesh blouse is more elegant fashion, trend icon undoubtedly!